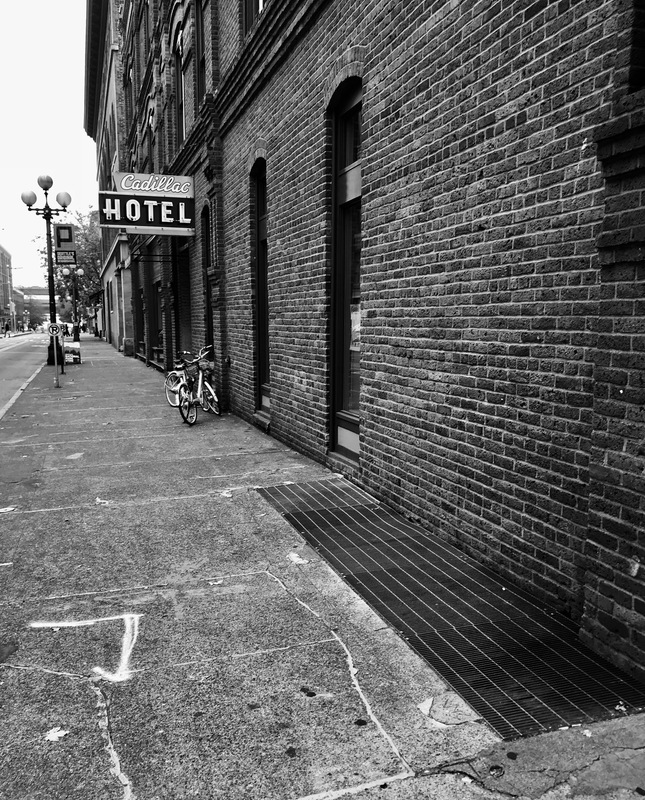 This entry was posted on Saturday, November 3rd, 2018 at 6:30 AM	and tagged with B&W, cadillac hotel, film, Seattle, travel and posted in photography. You can follow any responses to this entry through the RSS 2.0 feed. What a beautiful photo! Thank you for sharing!